Somewhere along the border between Somerset and North Devon, lies an Area of Outstanding Natural Beauty (AONB) known as the Blackdown Hills. Driving up or down the M5, you’ve probably seen the Wellington Monument from afar. But this was the first time that many of us would actually walk in this area. 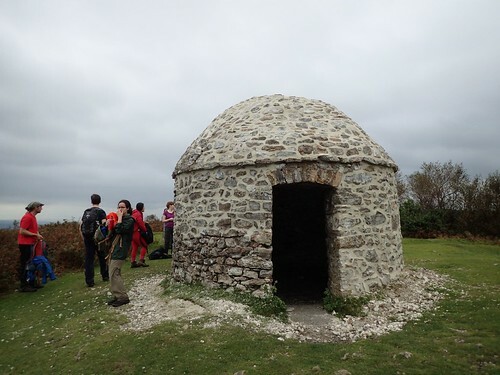 This entry was posted in Devon, Somerset and tagged 20s and 30s, AONB, Blackdown Hills, Brunel Walking Group, Culmstock Beacon, Devon, Hemyock, hiking, outdoors, Ramblers, Somerset, Walking, Wellington Monument on 05/12/2017 by Olly Parry-Jones.